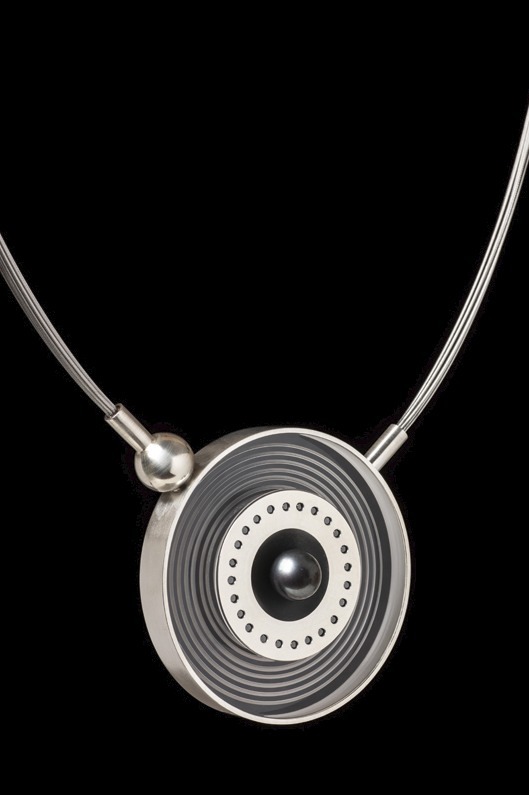 I am part of an exciting new group called the Irish Designer Goldsmiths. Check out our exhibition at the So Fine Art Gallery, South Anne St, Dublin. Open 5th Sept. to 17th Oct. 2014.